Making it easier for you to spread the word about the Film Festival Secrets crowdfunding campaign on Seed&Spark. Click any thumbnail to get the original for download. Rectangular (wide) images are formatted for Facebook. Square images are ready for Instagram and Twitter (there’s a rectangular “safe zone” in the middle of the square especially for tweets). Anything you see over 140 characters has a URL that will shorten to the appropriate length when you submit it to Twitter. Use the above tweet with the blue image. Thanks! 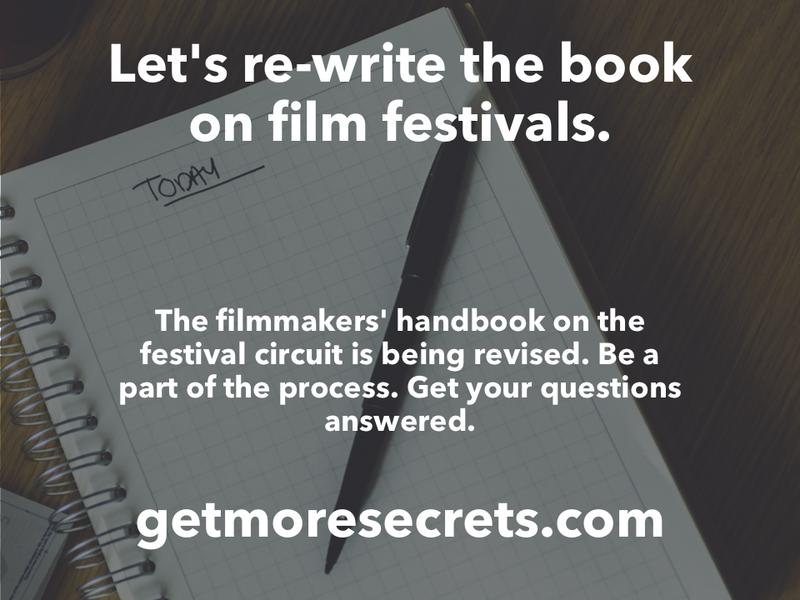 When filmmakers ask us questions about our festival and the festival circuit, we very often refer them to the book Film Festival Secrets: A Handbook for Independent Filmmakers. 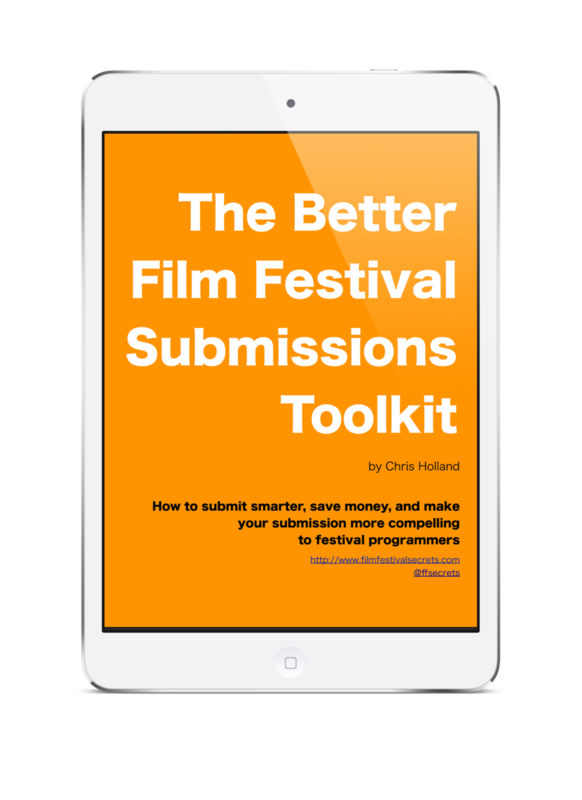 The book's author, Chris Holland has been on staff at a number of festivals (including the Austin, Atlanta, and Portland fests) and he worked with hundreds of different festivals on behalf of organizations like B-Side and IFP. His book is one of the most respected film festival references around and we recommend it (and his ongoing blog) to anyone seeking festival guidance. 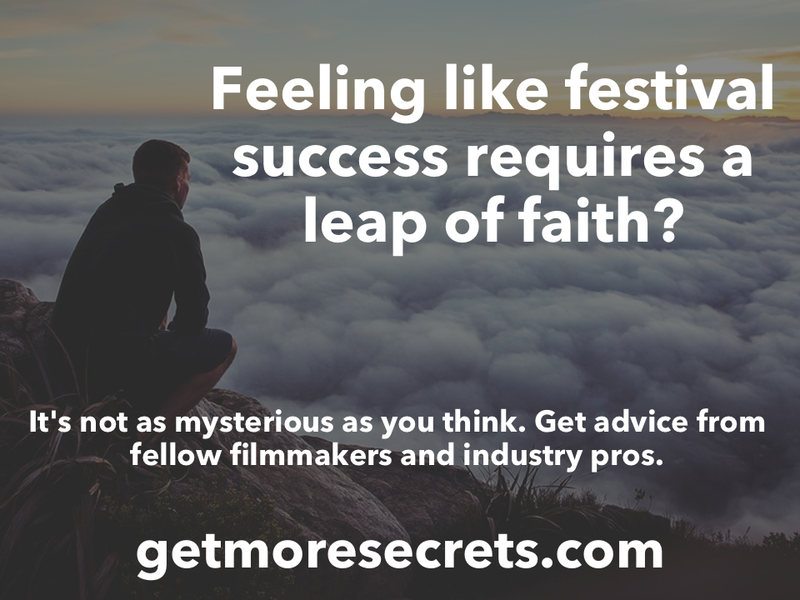 This week Chris launches an exciting new chapter for Film Festival Secrets with a crowdfunding campaign on the filmmaking platform Seed&Spark. 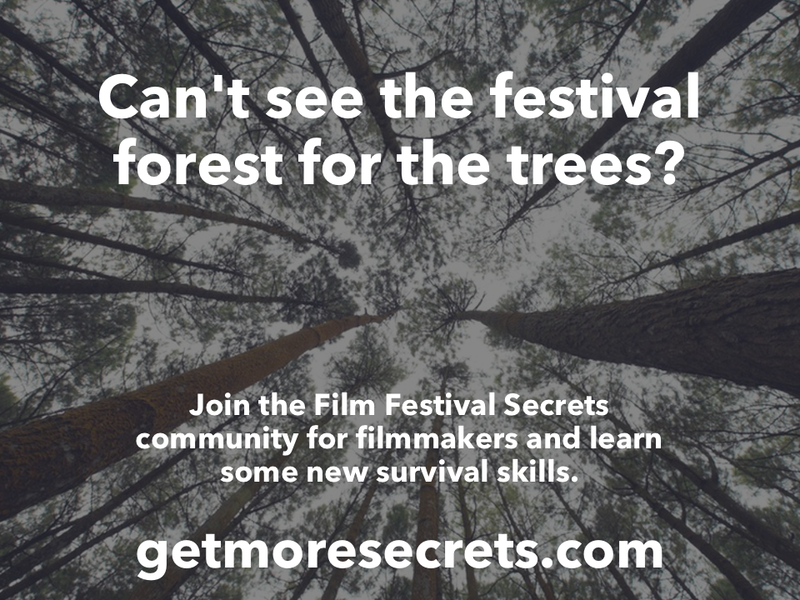 Contributors to the campaign will participate in the creation of a series of podcast episodes (featuring festival directors and veteran filmmakers) that will then serve as the research for the 2nd edition of the book Film Festival Secrets. If you've ever wanted to ask a festival programmer how things really work behind the scenes, or wished you could pick the brains of other filmmakers who seem to have the film fest scene wired, this is your chance. There are plenty of additional perks including early access to new chapters and a private Facebook group for discussion with Chris and your fellow contributors. Check out the campaign at GetMoreSecrets.com!